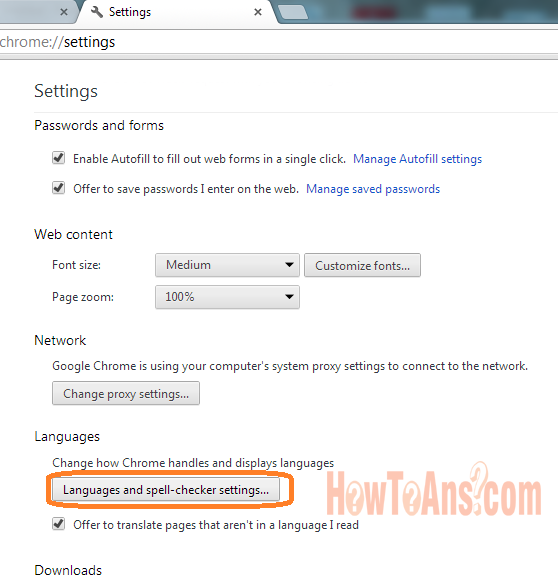 How to enable chrome spelling checker ? 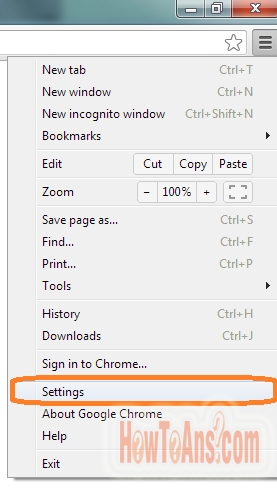 if chrome spelling check not working. 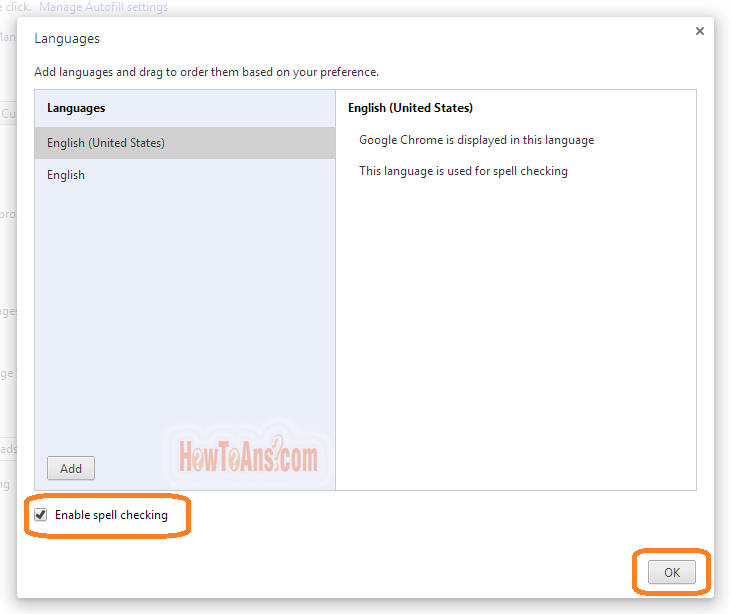 | chrome spelling auto correct | chrome spell check doesn't work | chrome spell check not working | chrome spell check doesn't work above question are which comes in to your mind when your chrome spelling check option doesn't work. 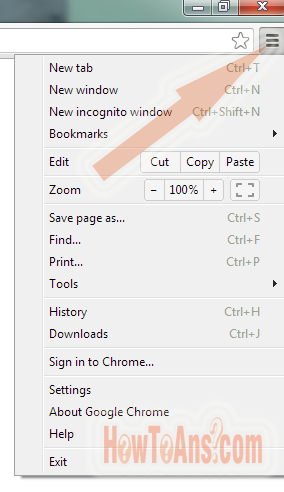 So today we decided to explain that how to enable chrome spelling check option. if you also getting this problem you may follow the instruction given below. 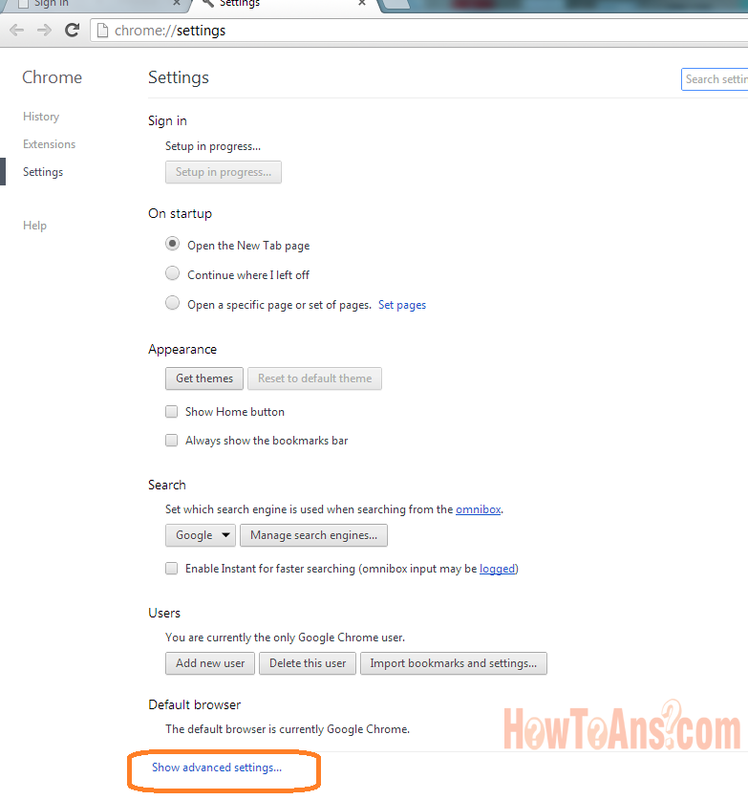 How to open google chrome setting?